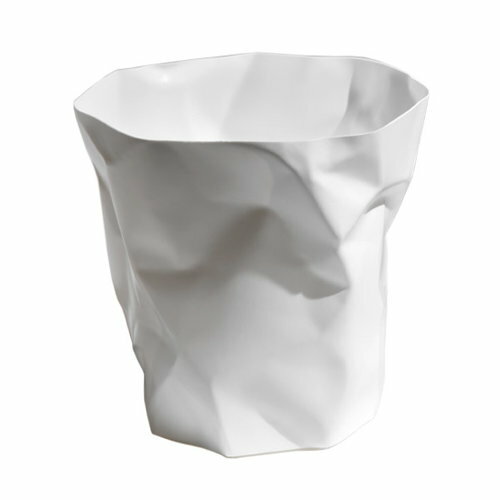 Bin Bin is a delightful wastebasket designed by John Brauer for the Danish design company Essey. Bin Bin is a wastebasket with an identity all of its own. Bin Bin looks exactly like the contents it is designed to contain: crushed paper. Add a joyful touch to your study room, bathroom, children’s room, office, etc. thanks to this playful wastebasket. 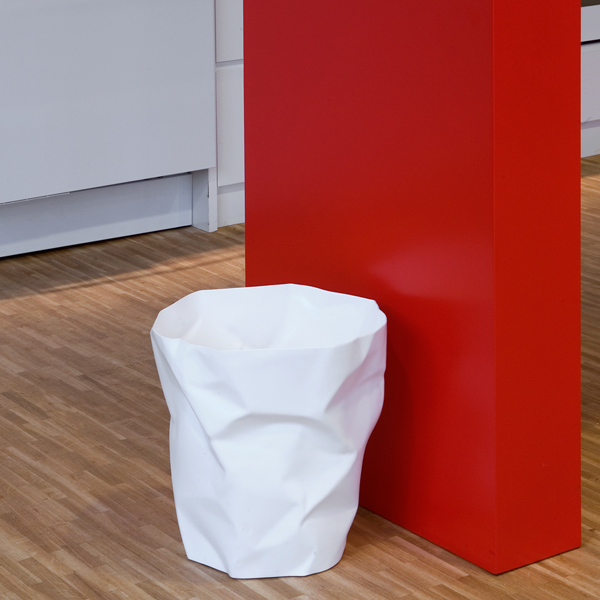 Bin Bin has received several prestigious design awards, such as the Good Design Award 2005 in Japan, the Red Dot Design Award 2007 for superior design quality and the IF-Product Design Award in Germany for outstanding design quality. The Danish John Brauer (born 1960) travels around the world to get inspiration for his work from different cultures. Brauer has designed among other things the Bin Bin wastebasket for Essey, which won several renowned awards such as the Good Design Award 2005 in Japan, the Red Dot Design Award 2007 for superior design quality and the IF-Product Design Award in Germany for outstanding design quality.